Early models were a licensed reproduction of the Italian-made eight-inch-wheeled Vespa Super. 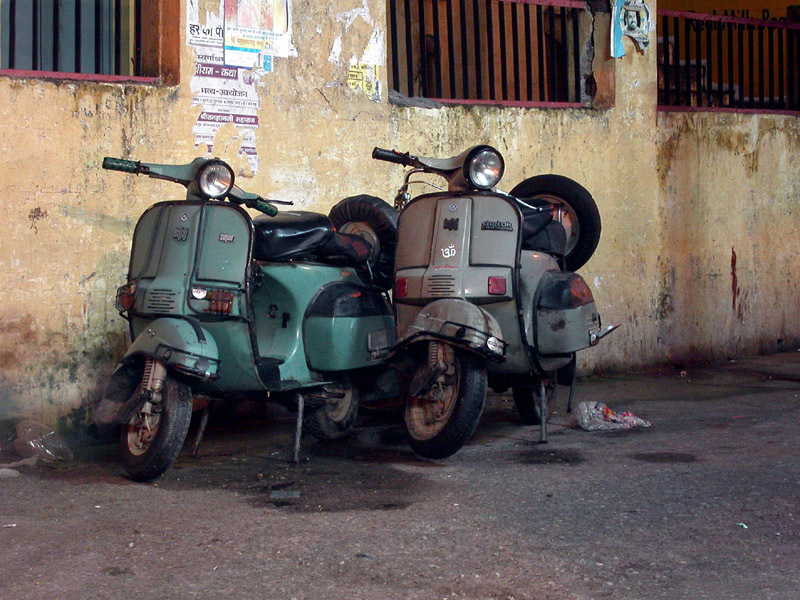 Production continued even after the licence agreement with Vespa expired in 1977. In response, Vespa's parent company Piaggio filed patent infringement suits to block Bajaj scooter sales in the United States, United Kingdom, West Germany, and Hong Kong. Later model Bajaj Supers appear to have incorporated various features of the Vespas: VNA, VNB, VBB, Super and Sprint. 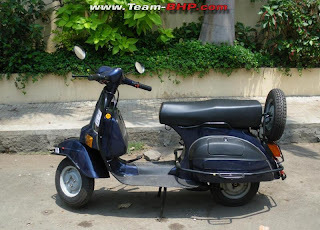 For instance, the 1981 model Bajaj Super has near-identical components: Vespa Super body, VNA/VNB/VBB 8-inch wheels, and Vespa SS180 headlight. In its early days, there used to be a booking period of at least one year, until it was replaced by Bajaj Chetak. The Bajaj Super was widely used as a form of dowry in Indian marriages. Rated as status icon, it had a market share of more than 90%. It has a 150cc 12 BHP at 8500RPM of engine, with excellent pick up and a top speed of 100 km/h in standerd testing conditions. Stroke (2/4) 2 - stroke, forced air cooled. Really Awesome and usefull website desing post .Thanks for sharing your information.metal mesh manufacturer.